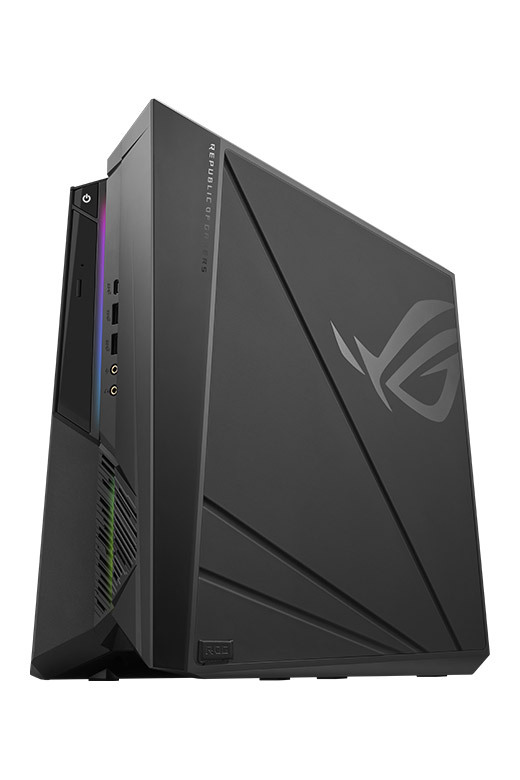 Upgrade from the last generation with the new ROG Strix GL10CS, a Windows 10 gaming desktop that delivers exhilarating gaming experiences powered by an 9th Generation Intel® Core™ i7-9700K processor and NVIDIA® GeForce RTX™ 2070 graphics. The updated design illuminates the internals with Aura Sync lighting behind a transparent side panel. 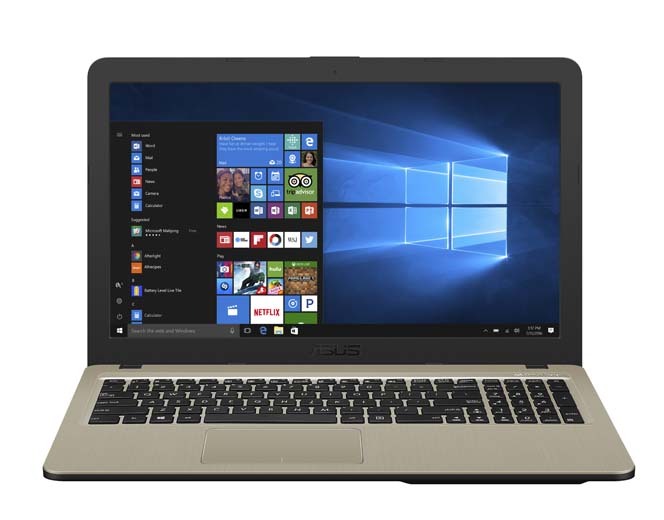 Superfast Intel® 802.11ac Gigabit Wi-Fi boosts networking throughput, while a high-performance M.2 PCIe® SSD and optional Intel® Optane™ Memory speed up game load times. ROG Strix GL10CS focuses on gaming fundamentals to enable exhilarating experiences at affordable prices. Intelligently configured and expertly tuned, it combines the speed and stability you need with sleek lines and a striking design that stand out from the crowd. GL10CS welcomes a wider audience into the Republic of Gamers. The distinctive chassis boasts clean lines, sharp creases, and a futuristic armor-inspired finish. At just 27 liters, Strix GL10CS puts critical components into a compact body that occupies less space on or under your desk. Gaze through the optional transparent side panel to see the internals illuminated by the glow of 20 LEDs powered by Aura Sync. Strix GL10CS[i] reaches another level of gaming realism with up to a 9th Generation Intel Core i7-9700K processor and new NVIDIA GeForce RTX 2070 graphics. Up to a 256GB M.2 PCIe SSD offers super-fast game and app load times, and optional Intel Optane memory accelerates access to a hard drive ready for larger game libraries. Pick your favourite look from a full spectrum of colours and effects powered by Aura Sync. The optional transparent side panel provides a view of internal components basking in the glow of RGB lighting that matches the front bezel. Easily synchronise the lighting with Aura Sync-compatible gaming mice, keyboards, headphones, and other peripherals to give your setup a cohesive look that matches your style. Strix GL10CS features DTS Headphone:X™ technology to deliver immersive high-fidelity 7.1-channel virtual surround-sound for home theatre-quality audio through headphones. It features optimised settings for games, movie, sports, and a built-in equaliser for additional fine-tuning. Focuses on gaming fundamentals to enable exhilarating experiences at affordable prices. The distinctive chassis boasts clean lines, sharp creases, and a futuristic armour-inspired finish. Reaches another level of gaming realism with up to a 9th Generation Intel Core i7-9700K processor. Pick your favorite look from a full spectrum of colors and effects powered by Aura Sync. Expansion Card Slot "1 x PCIe x1 1 x PCIE x16 1 x M.2 Connector for WiFi 1 x M.2 Connector for SSD 2 x DDR4 U-DIMM SLOT"